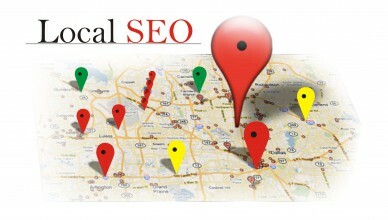 Defining Local SEO Expectations- What You Must Focus On! 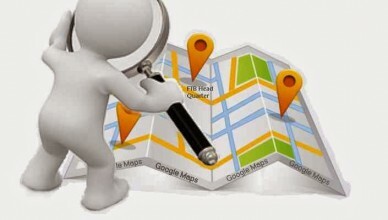 What Are 4 Important Steps To Make Your Local Business Successful Online? 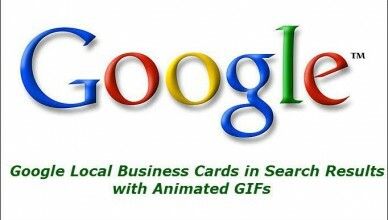 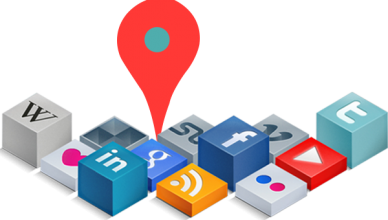 Why It Is Essential To Get Your Local Business Listing In Google Search?